Everybody has a few of those people in their lives. You know the ones, the ones that are almost impossible to buy for or already have everything they need. Whether it is Christmas or a birthday, these are the people that you struggle with year after year. But this year will be different because we’ve pulled together ideas for all those difficult people in your life. Dads can be the hardest people to buy for. They are most likely to buy something for themselves whenever they need it, leaving no room for ideas. 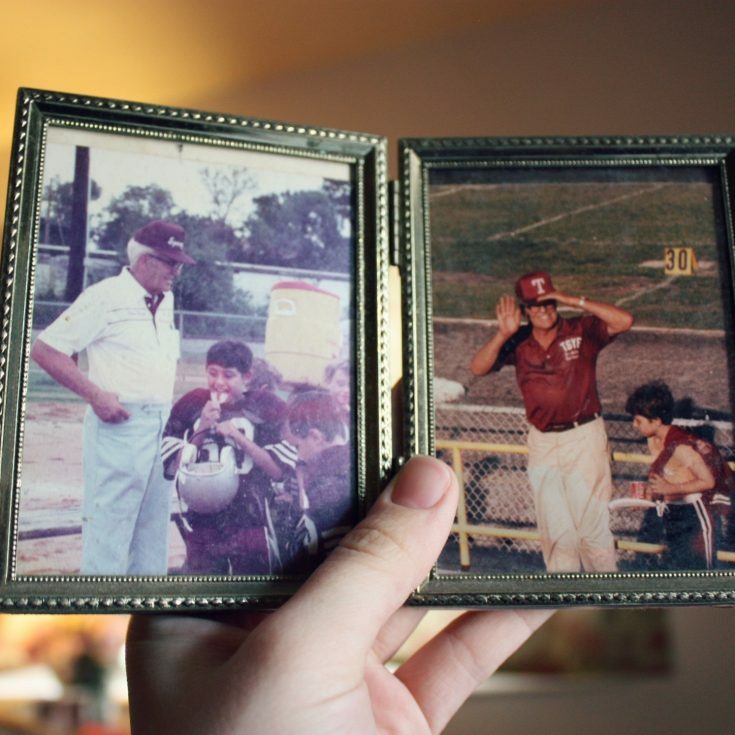 Here are a few ideas for the dad that has it all. 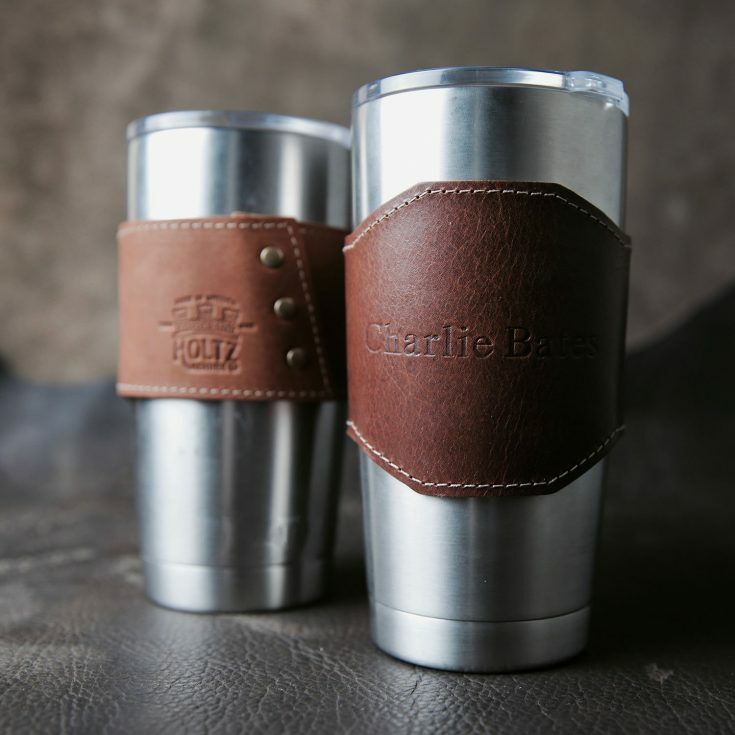 A great option for the dad on the go who also loves coffee is this leather Yeti handle. Is your dad always losing his keys? 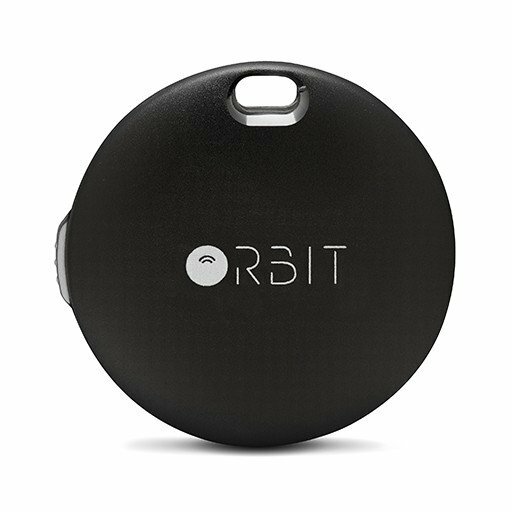 The Orbit key finder allows you to find keys using an app. 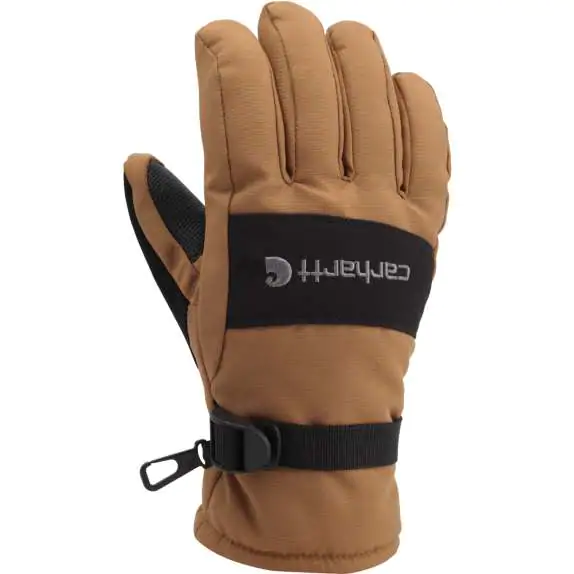 What dad can't use a nice pair of winter gloves? 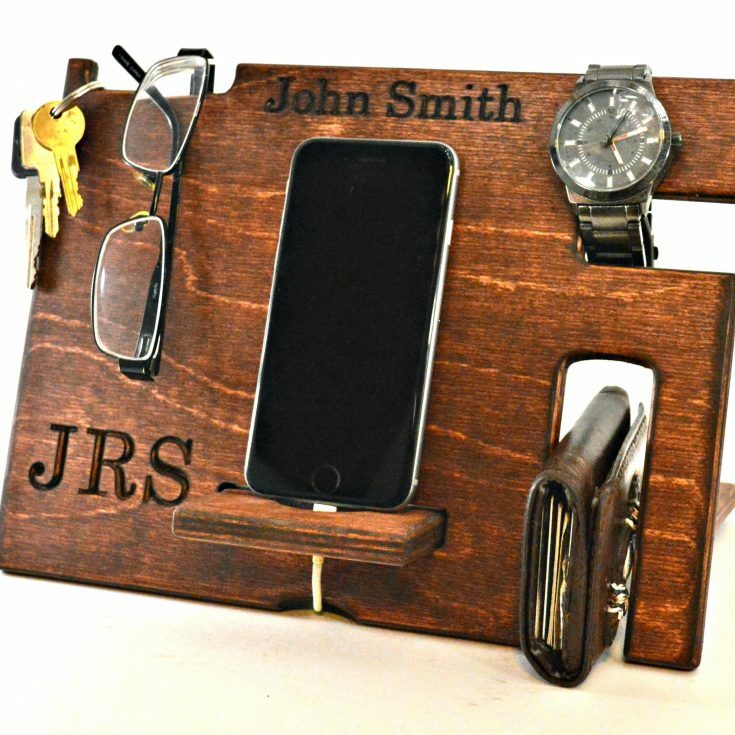 Perfect for a bedside table, this will help your dad stay organized. Even if the ground is covered in snow now, it won’t always be that way. 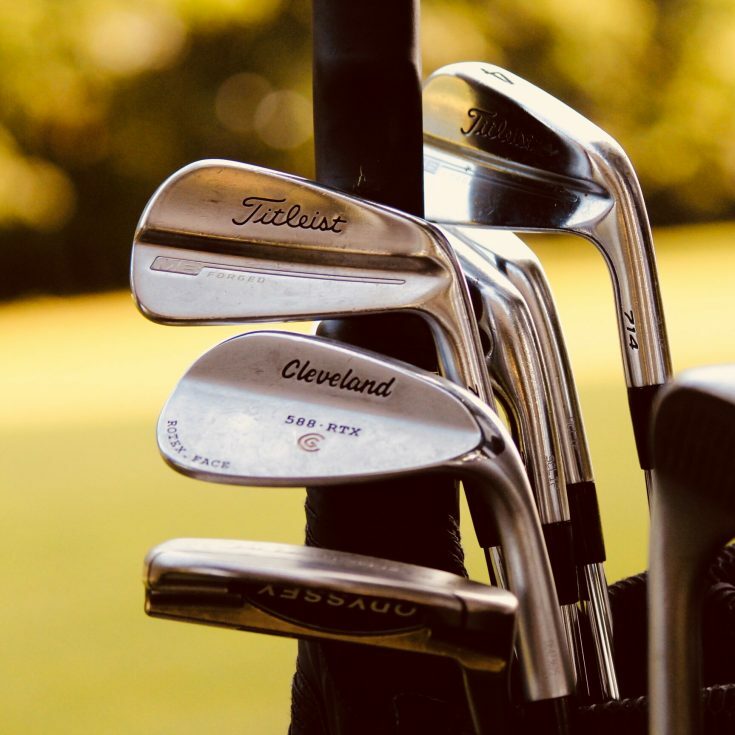 Get your dad a round of golf that he can use in the coming months. You could even make a day of it and go together. 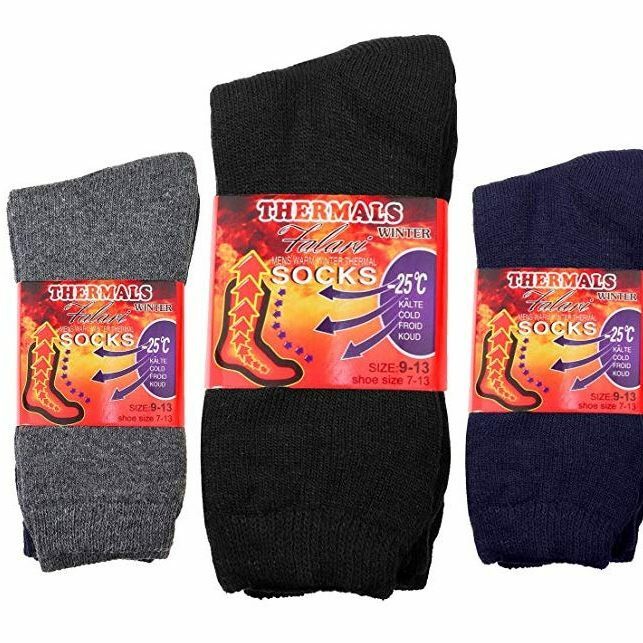 These socks are perfect for anyone that has to shovel snow in the winter or just has perpetually cold feet. While jewelry is usually a safe bet with your wife, you don’t want to get the same thing for her year after year. Spice up your gift giving with these fresh ideas. Wives are often the ones behind the camera and not in front of them. She would love an opportunity to get some nice photos with her family. 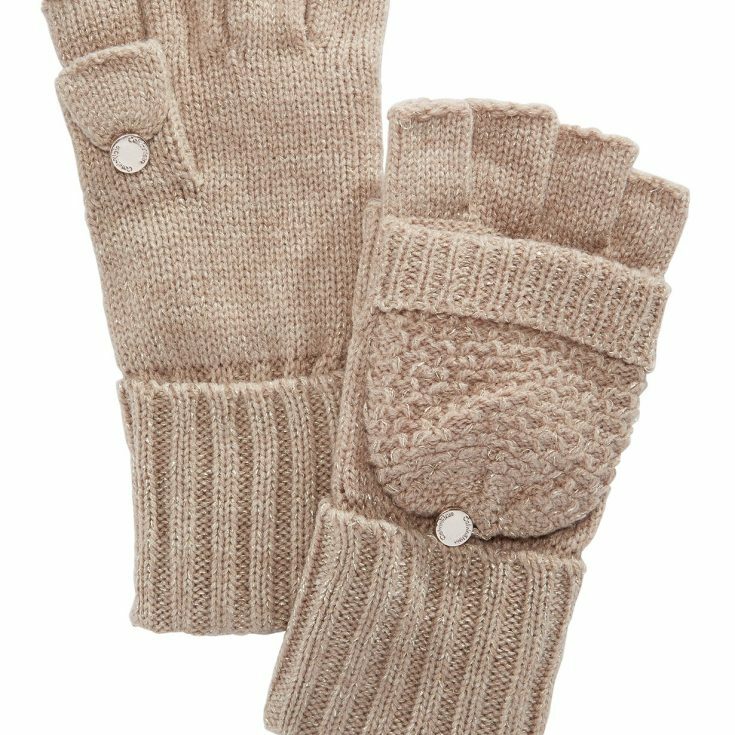 Fingerless gloves are the perfect combination of warmth and usability. 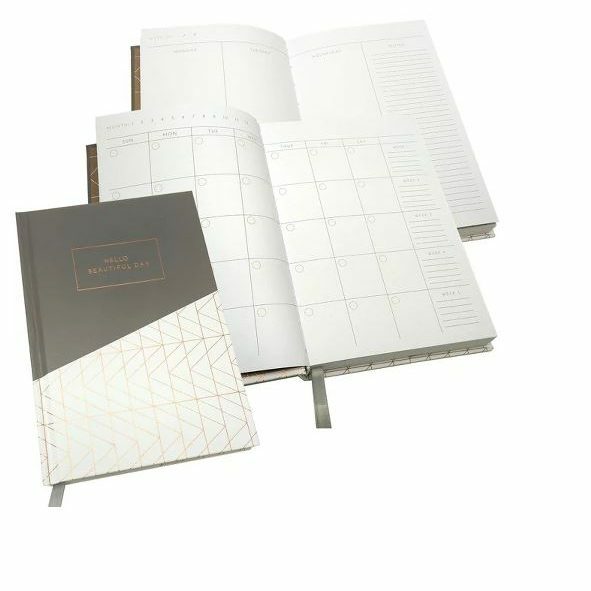 Help her keep her busy schedule organized with this eco-friendly planner! Something that women talk about but don't often do for themselves, is splurge on a spa day. Sneak that gift certificate into a stocking for a wonderful surprise. When traveling, it is easy for jewelry to become tangles. 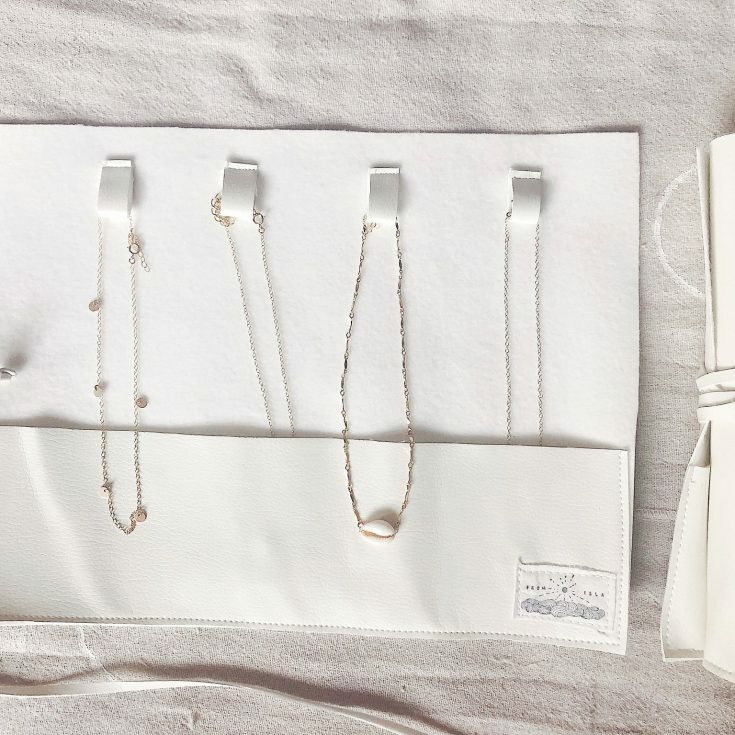 This travel jewelry roll is perfect for chokers and longer necklaces, along with bracelets, rings, and even earrings! 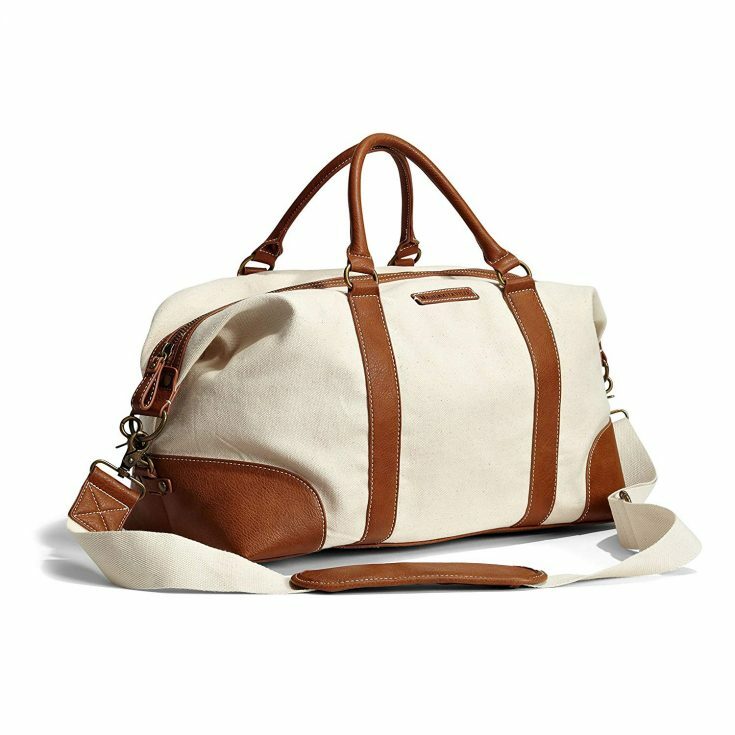 A weekender bag is a perfect addition to any woman's repertoire. Great for short trips or even heading to the gym after work. The people we are closest to can sometimes be the most difficult to come up with ideas for. That’s why we’ve come up with a combination of gifts and experiences that your husband is sure to love. Subscription boxes are the gift the keeps on giving. The Birchbox Men subscription is great for the guy that cares about his grooming habits. 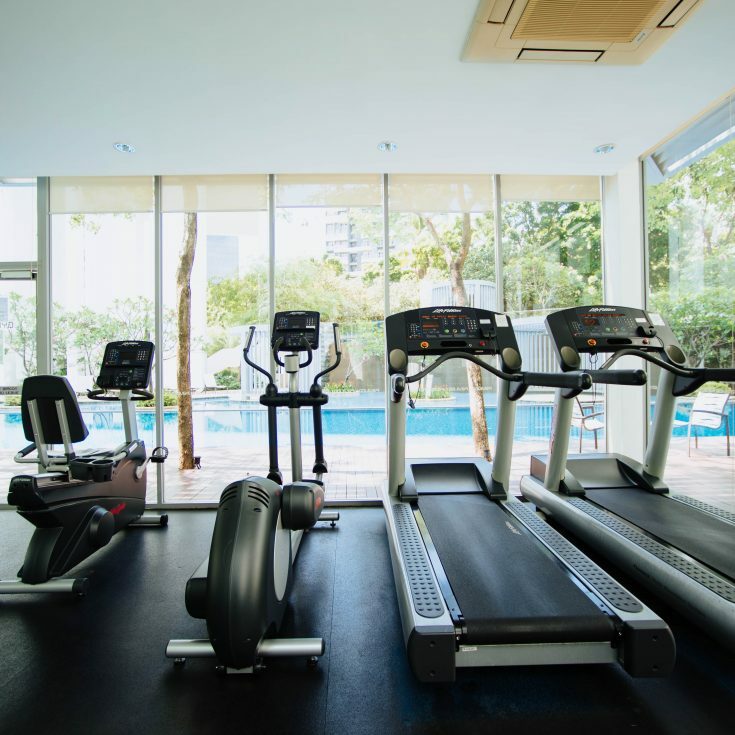 A gym membership is a great way to get your partner something that benefits their health. We spend a large part of our lives in work clothes but don't always invest in them. 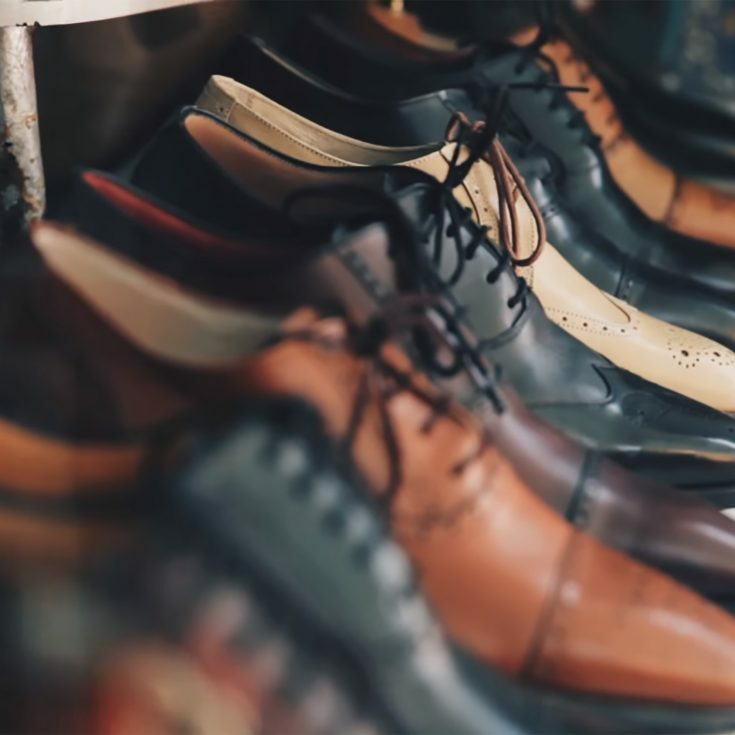 Get him a good pair of work shoes and he'll love you more than just 9-5. 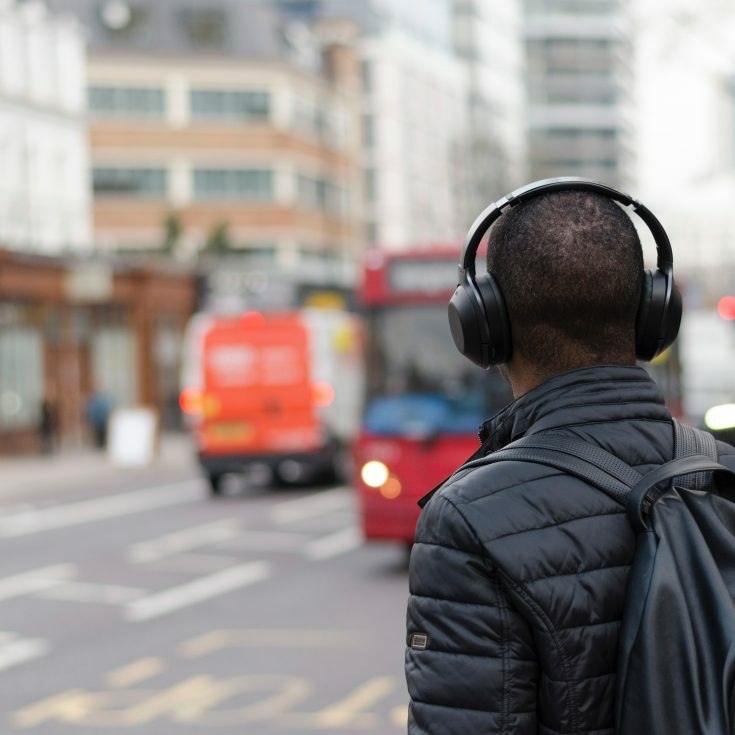 Nothing is worse than getting to the gym and not having any music. Get him a pair of gym worthy headphones or earbuds so he can push his workout to the max. 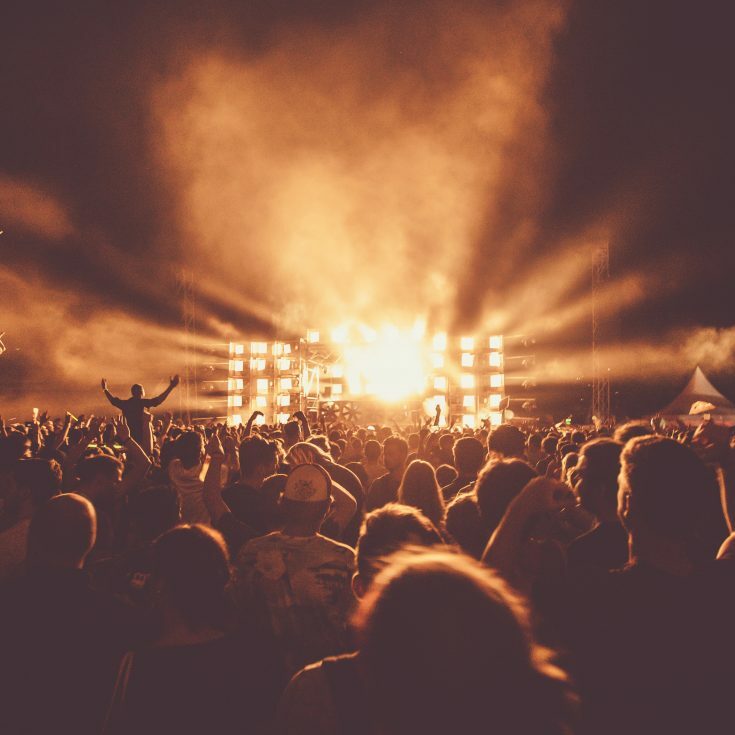 It's been proven that people are happier with experiences than things. So give the gift of tickets to a favorite concert or game. Teens can be a tricky age group because they aren’t into toys anymore but aren’t excited by the same gifts as adults. These gift ideas are sure to hit the mark with a teenage audience. 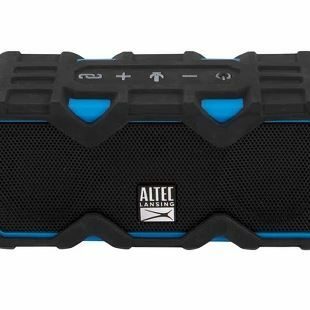 This waterproof Bluetooth speaker is perfect for adventurous teens who might be hard on electronics. Teens are notorious for not dressing appropriately for the weather. 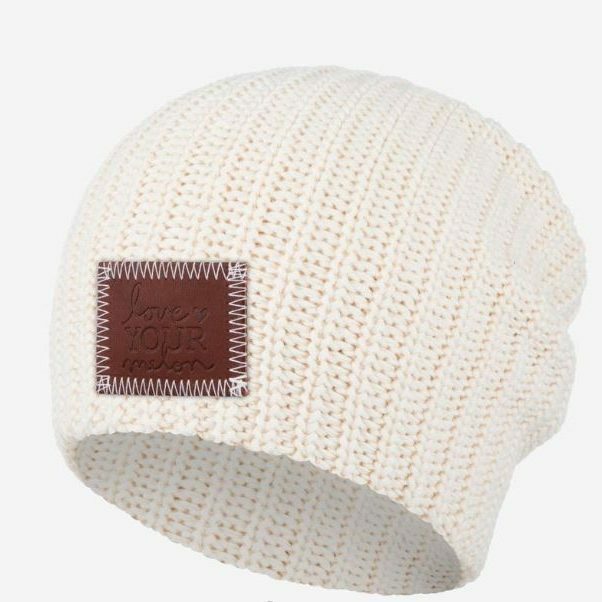 You won't have to worry about that anymore with a cute beanie. 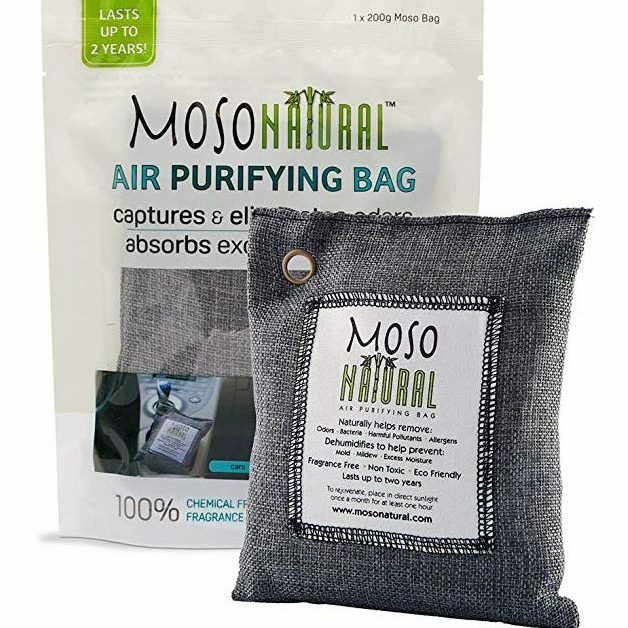 Does your teen's room or gym bag have a bit of a stench? Take care of it with these reusable charcoal bags. It neutralizes odors and can be recharged in the sun once a month. 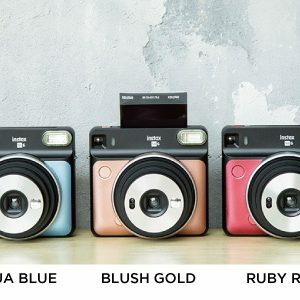 Instax cameras are the perfect combination of Polaroid and digital cameras. 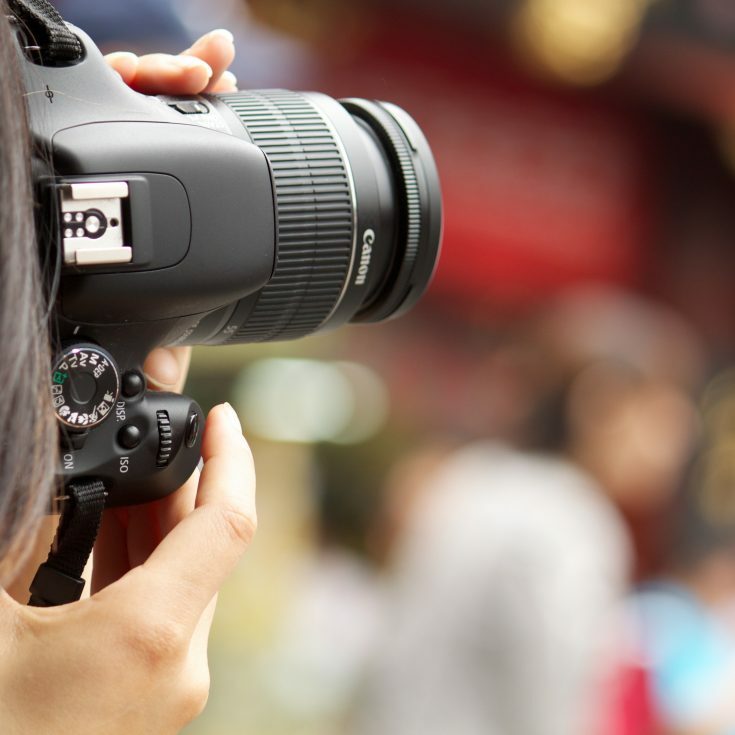 Photographers can take, edit, and print photos all in one place. Desperate for ways to get your teen to spend some time outside? 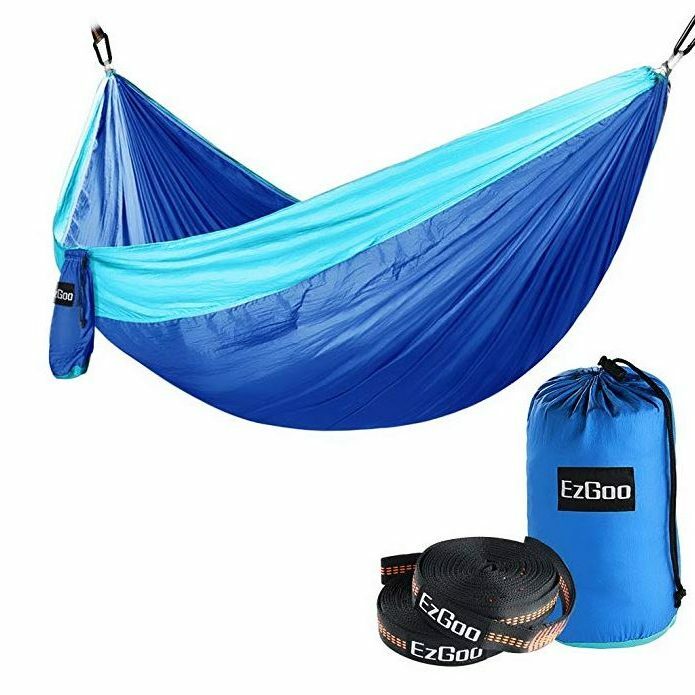 These easy to use hammocks are the answer to your problem. 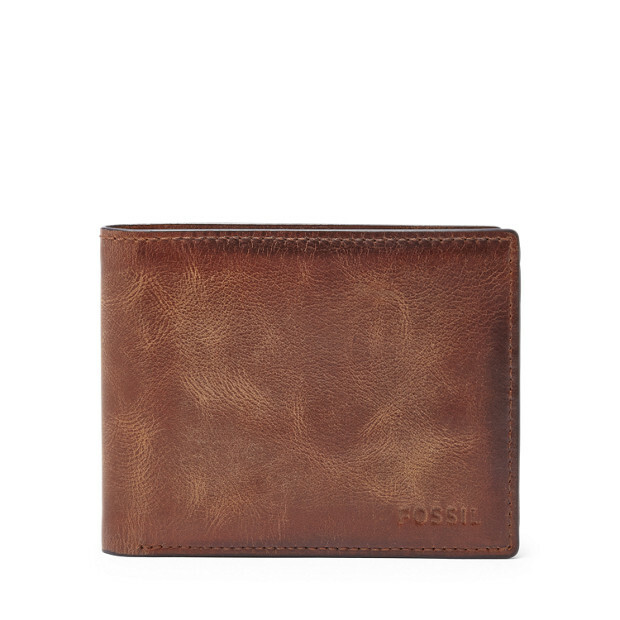 A nice wallet is perfect for a coming of age teen. Nobody beyond a certain point should have a wallet with velcro. 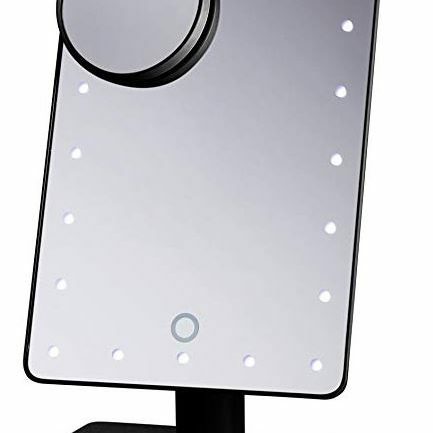 A great gift for anyone getting into makeup or starting to shave, this mirror has a variety of lighting options and closeup views. 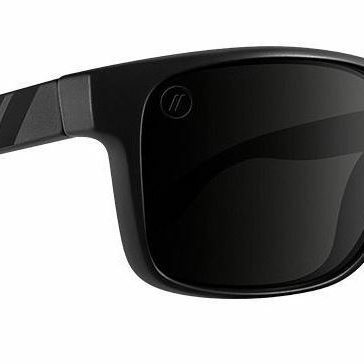 Now that they are a little older, and more likely to take care of their things, investing in a nicer pair of sunglasses is a good gift for teens starting to drive. Inlaws can be really hard to buy for. They usually have most things they need and when you ask they say “Oh, you don’t need to get me anything!” So get them something they didn’t even know they wanted this year. We all need a little something to get us through the holidays. 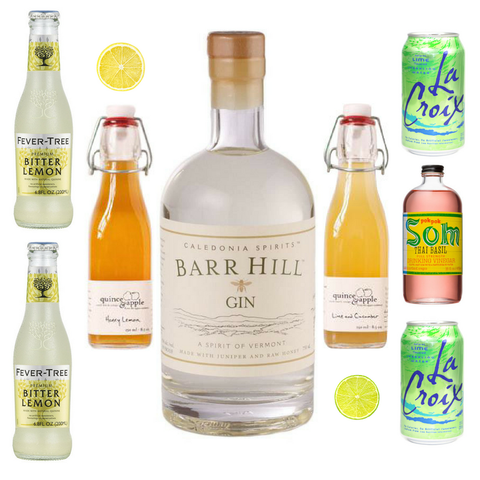 A fun cocktail kit makes a fun way to try a new drink. 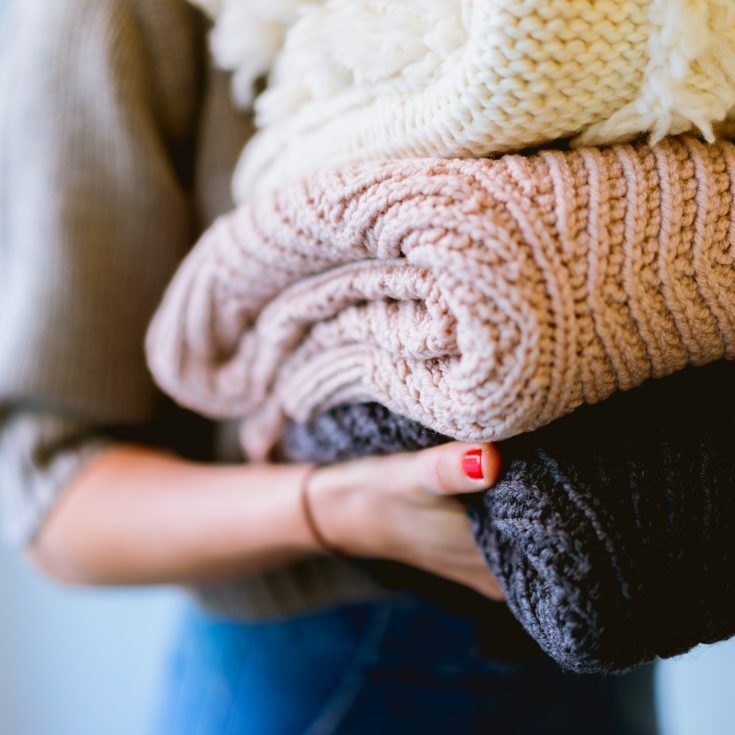 During the months following Christmas, your in-laws will thank you for the warm blankets. Date night can fall by the wayside with the hustle and bustle of everyday life. 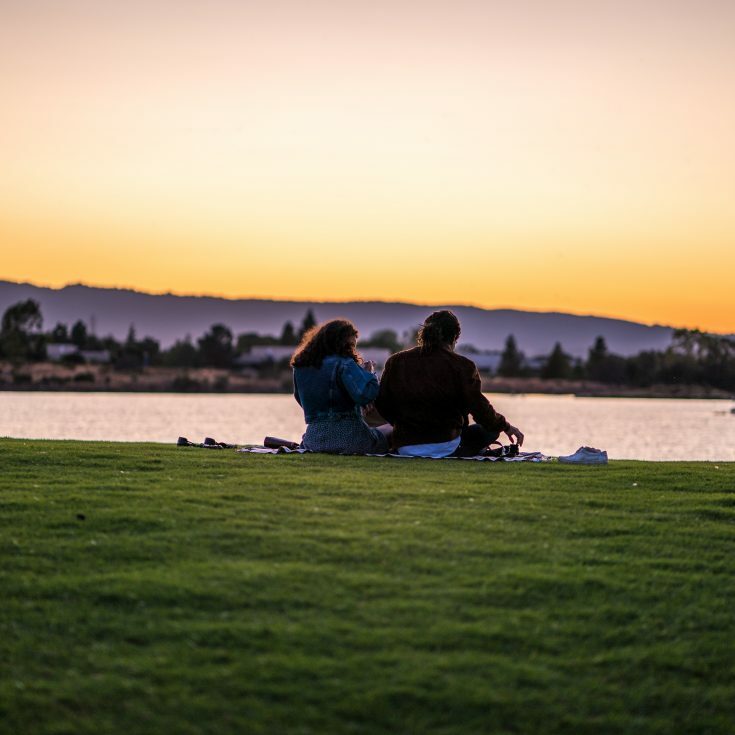 Give the gift of time with their loved one with a pre-planned date night. Photos are priceless and some of the older photos only have one copy. Now you can give a giftcard for a service that will digitize all types of photos so they are never lost. Are your in-laws always on the move? 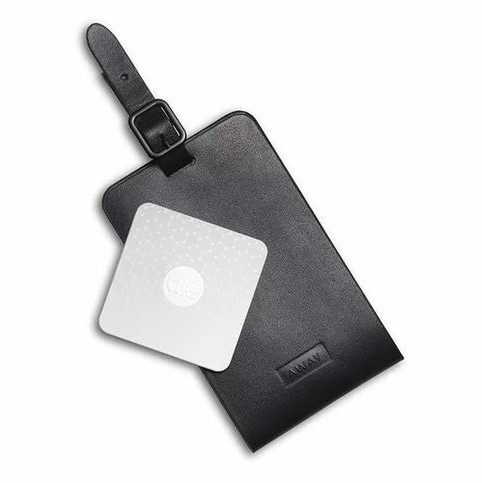 Get them this great luggage tag and tracker combo. It allows owners to identify and track luggage in real time. 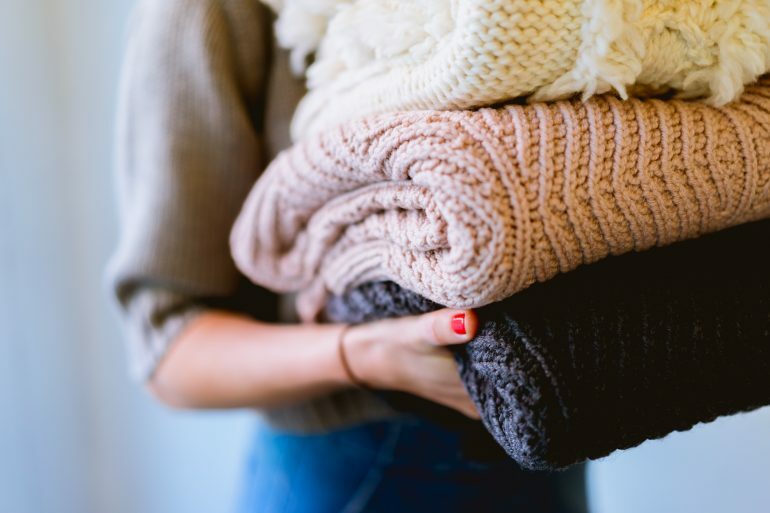 Whether your office does a secret Santa gift exchange or you get a little something for everyone in your department, these gifts will be a big hit year round. 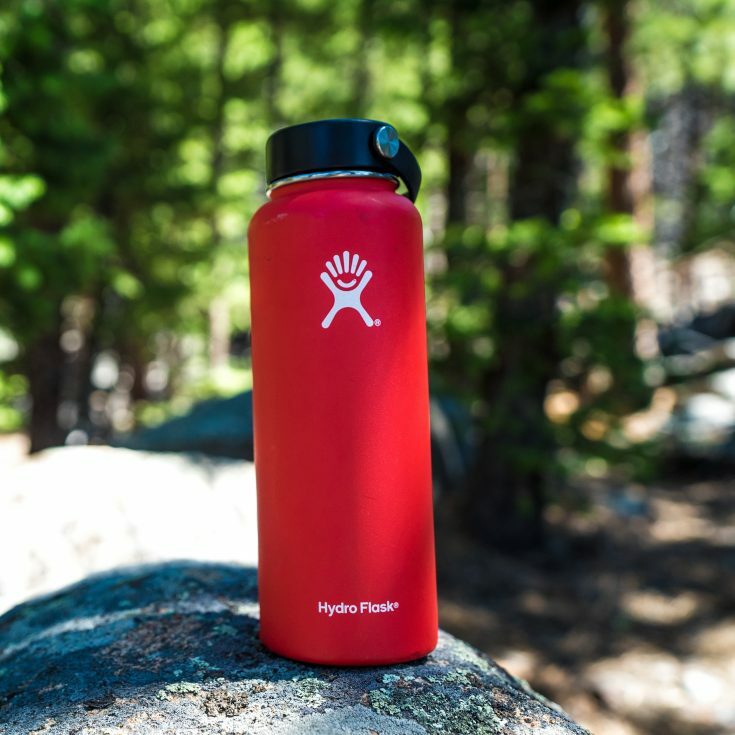 Look out for your co-workers health with a stainless steel water bottle. 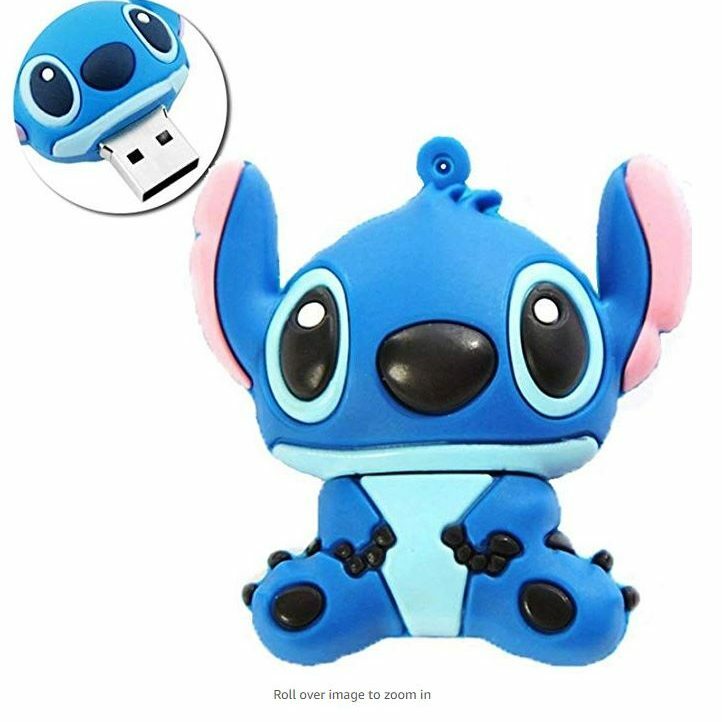 Keep things fun in the office with funky flash drives! A new coffee mug is always appreciated. 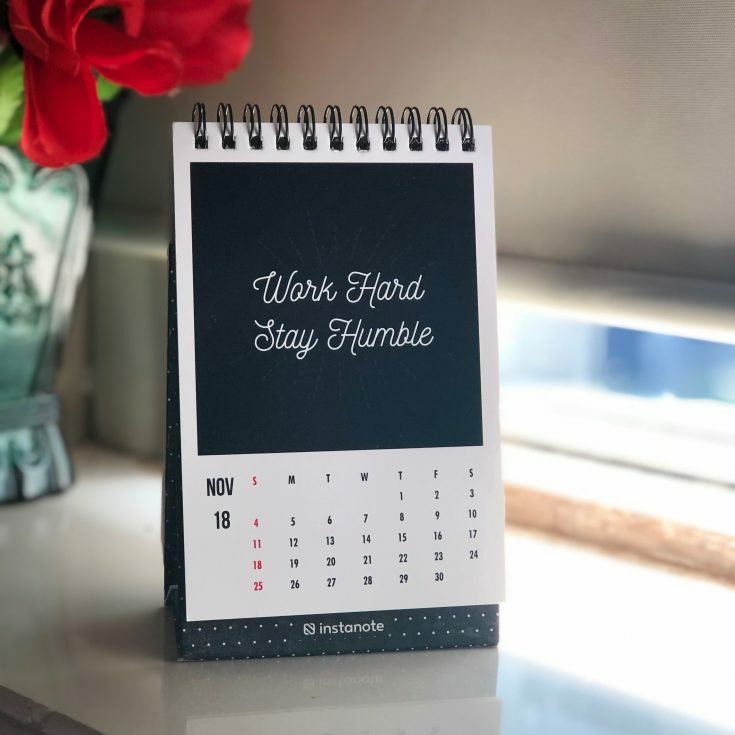 Desk calendars are a great gift for the office. They are the perfect combination of practical and personalized to the individual's interests. 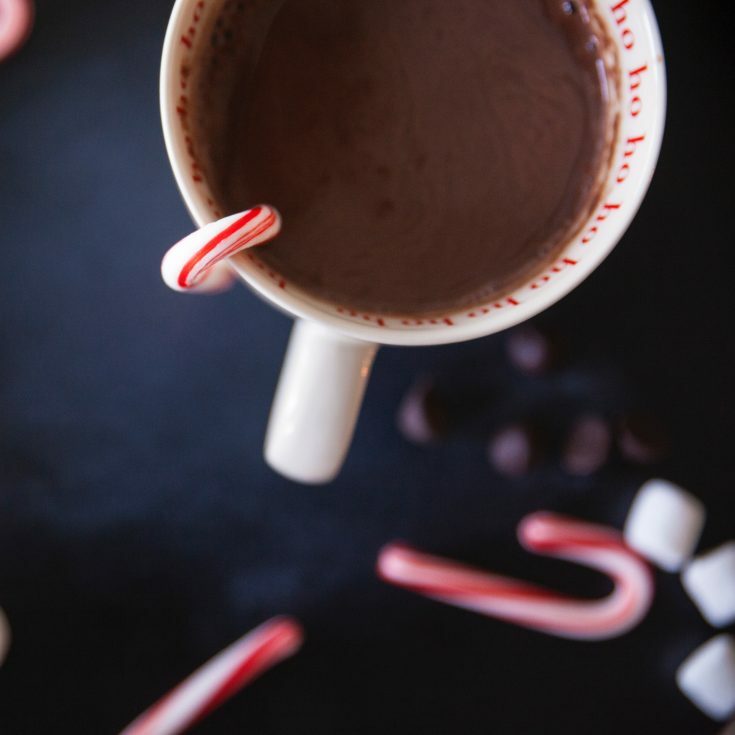 Gourmet hot chocolate mix is perfect for a season of indulgences. Tired of giving wine every time you go to a holiday party? Or afraid that someone else will have already gifted a poinsettia? These gifts will have your host inviting you back time and time again. 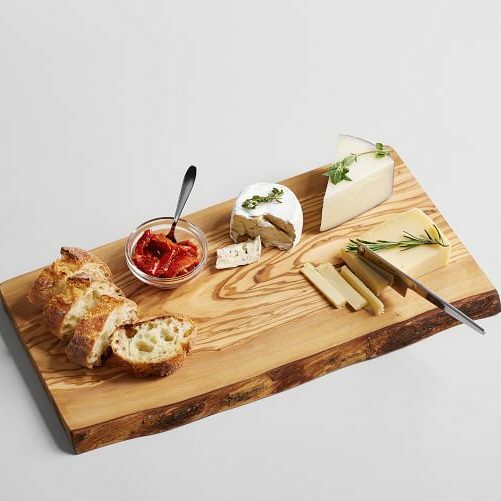 For a person who loves to host, a cheese board will always be appreciated. 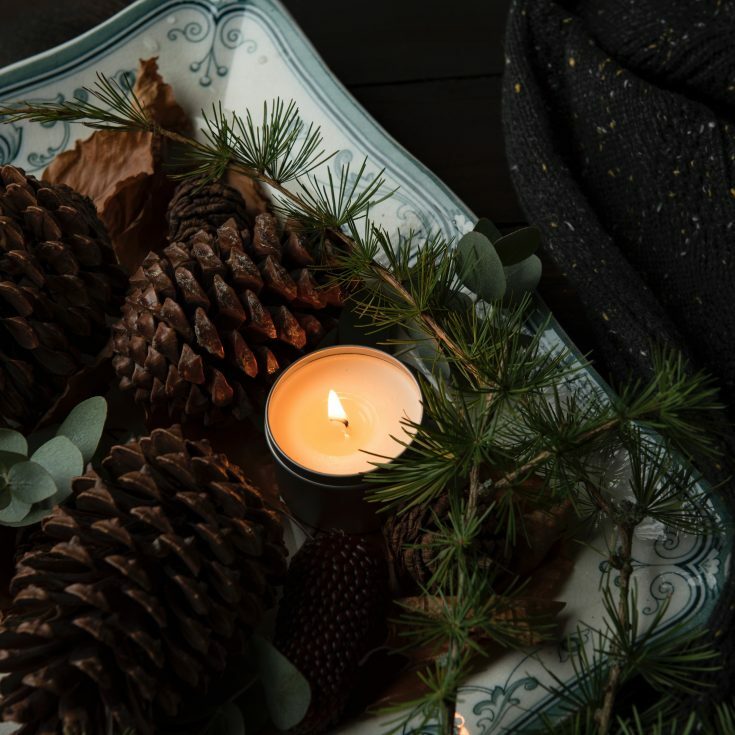 There is a reason why candles are a staple in the gift-giving world. Everyone loves to have a nice smelling home. 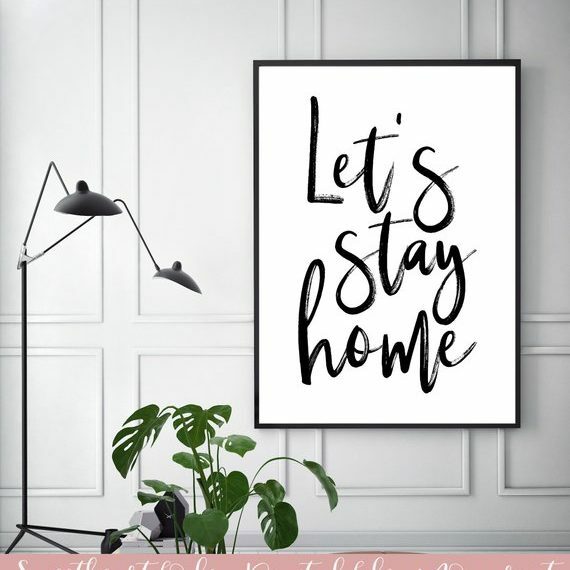 A fun print is a great idea for a host or hostess who loves to redecorate. 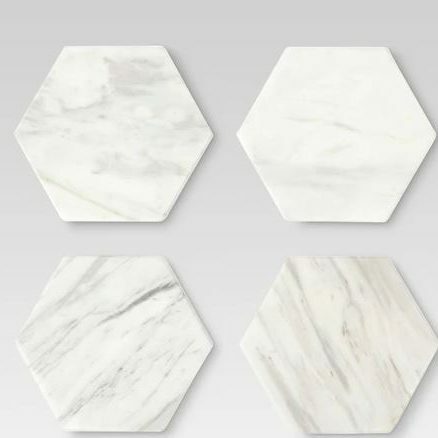 Etsy is a great spot to find some unique wall art. Nothing is worse than damaged furniture due to water rings. 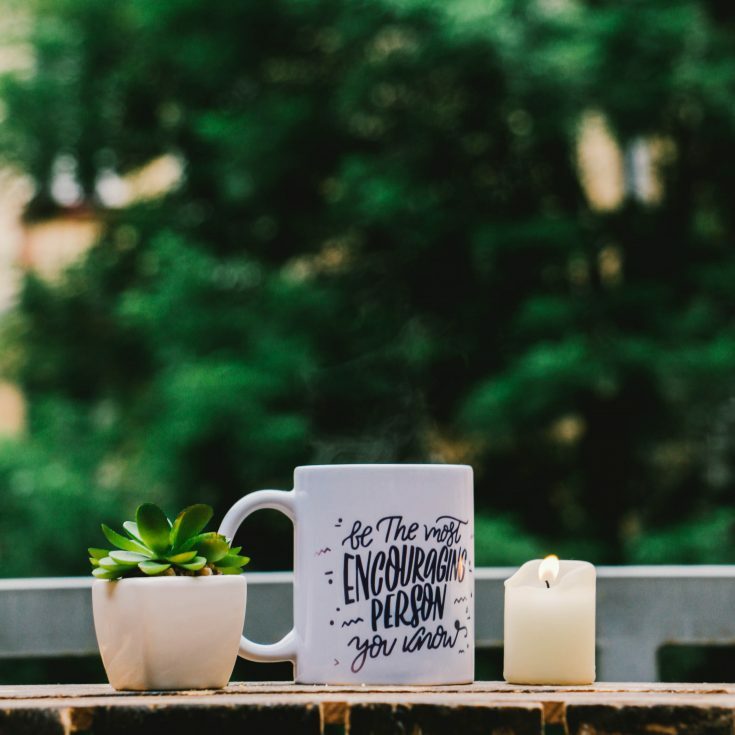 Help protect your host's home with a cute coaster set.